Are you thinking about taking on some livestock for the first time? Have you got an extra large garden or a bit of acreage that needs using? 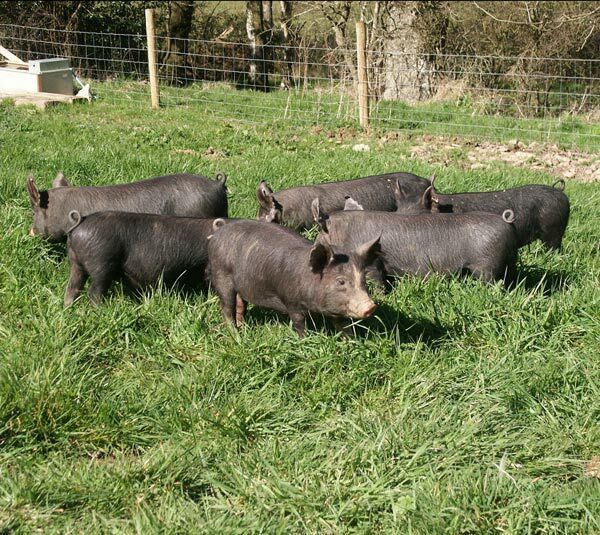 Do you want to know more about smallholding before taking the plunge? Do you want to produce your own food? 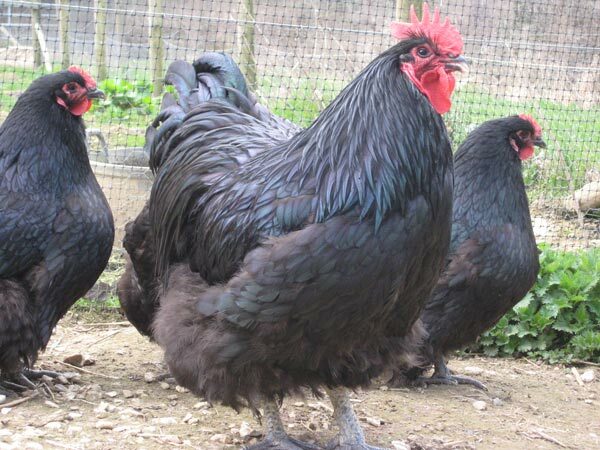 Have you taken the smallholding plunge but feel a bit out of your depth? This two day course will give you a solid grounding for getting started in smallholding, covering the essential topics of legal and statutory requirements, tools and equipment, livestock and land management, fencing, basic healthcare and medication. You’re encouraged to ask a raft of questions and we aim to leave you feeling confident in making those early smallholding decisions. 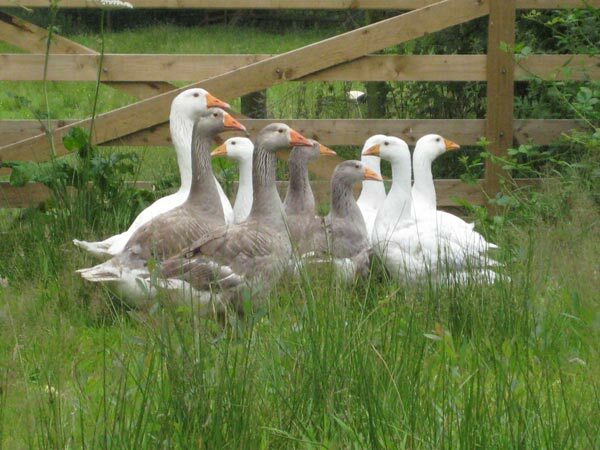 You will spend time with our sheep, pigs, ducks, chickens and geese and no doubt have time for a quick hello to the cows, exploring the realities of smallholding. You will also spend a bit of time in our orchard and veg garden and learn how we combine livestock and environmental benefit. Introductions. 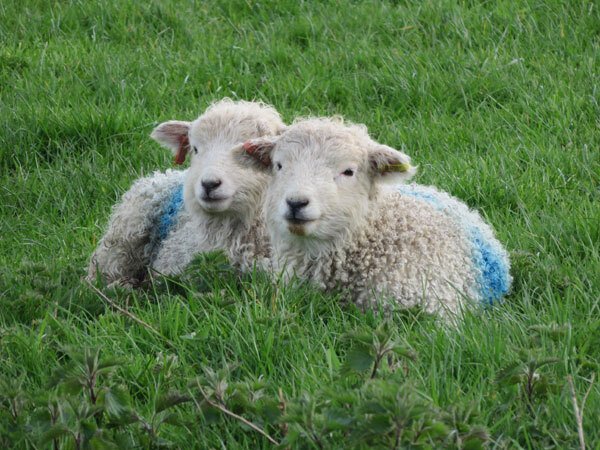 What level of smallholding activity are you doing at the moment (if any), and what do you want to achieve on your smallholding? The paperwork – it’s not as difficult as you think! Gaining an understanding of the legal requirements and paperwork required to run an efficient smallholding. Preparing for the abattoir. Choosing your livestock. Breeding or buying in? What are your options and your sources? Cost: £195 per person for the weekend, including our comprehensive handouts, homemade lunch, Devon cream tea and refreshments on both days. There is a 10% plus discount for multiple bookings for the same course date (e.g. £350 for two, £525 for three people etc). If you’re after a relaxed, practical couple of days on the farm, our informal Fun on the Farm Weekend might tempt you. If you want to focus entirely on sheep pigs & cattle, our Introduction to Sheep, Pigs & Cattle course might be the thing.